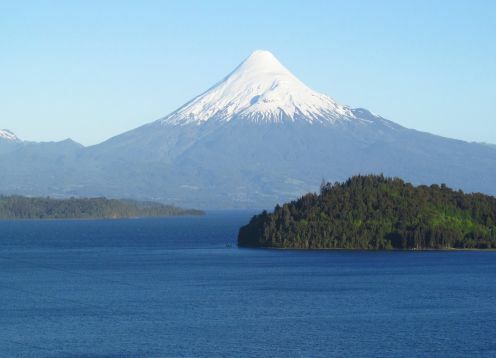 Lake Llanquihue corresponds to the second largest lake in Chile after Lake General Carrera, with an area of 860 km². 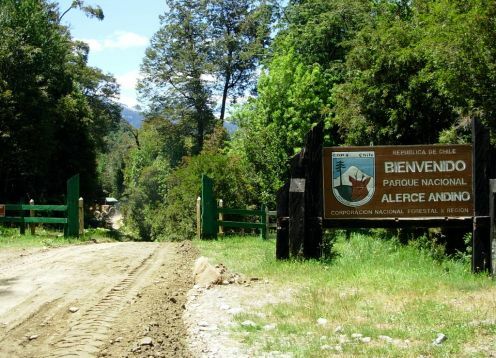 Its evergreen vegetation of olivillos, lengas, alerces, coigües, bushes and ferns, are one of its main attractions, in addition to its beautiful waters suitable for the practice of nautical sports. 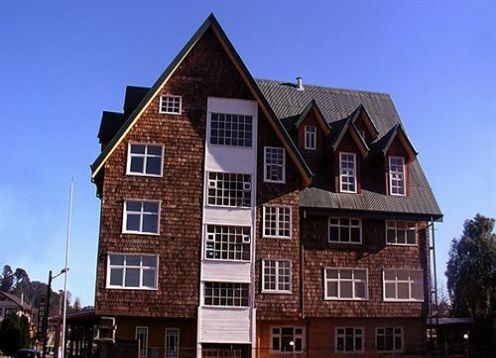 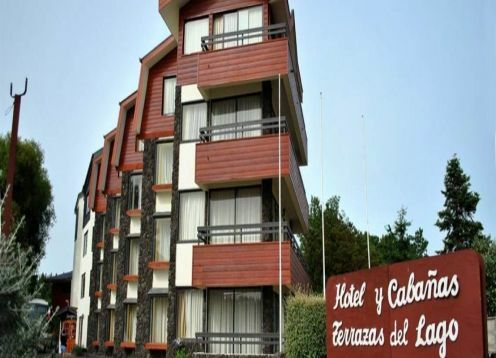 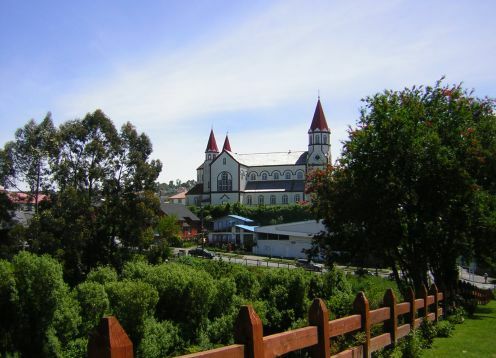 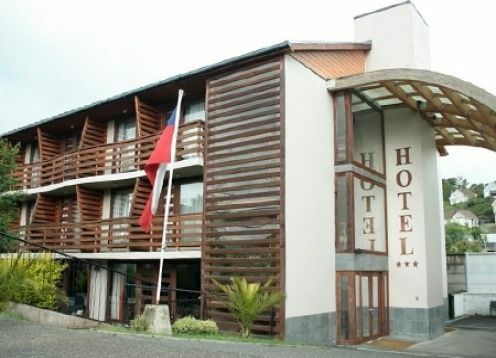 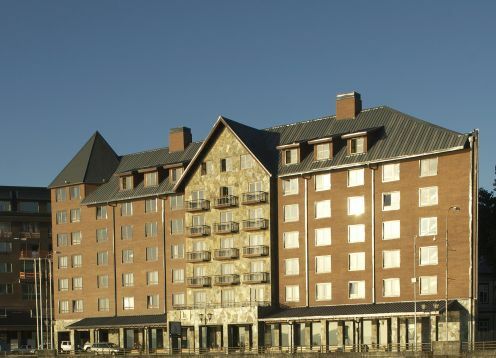 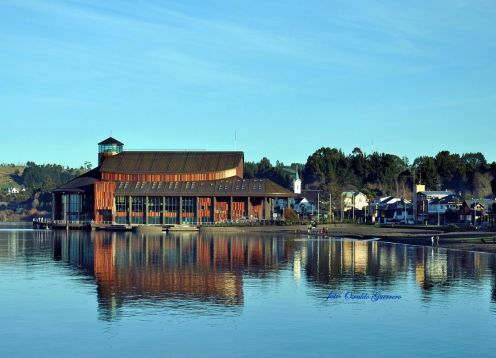 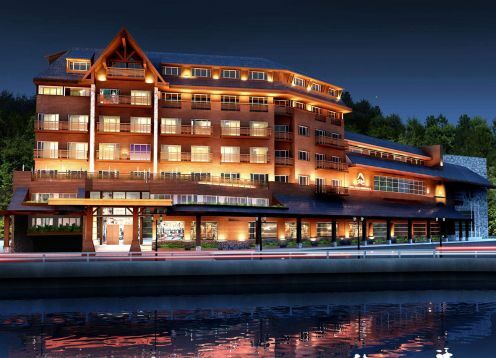 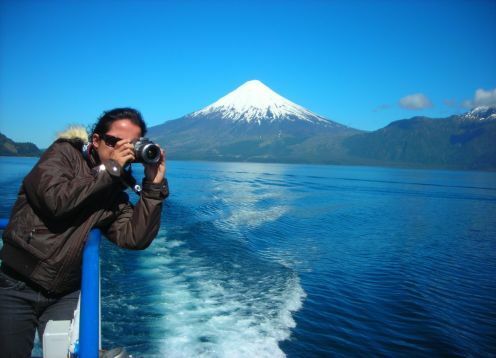 On its banks are picturesque cities that have had an important tourist development such as Puerto Varas, Frutillar, Puerto Octay and Llanquihue and spas such as Las Cascadas or Ensenada. 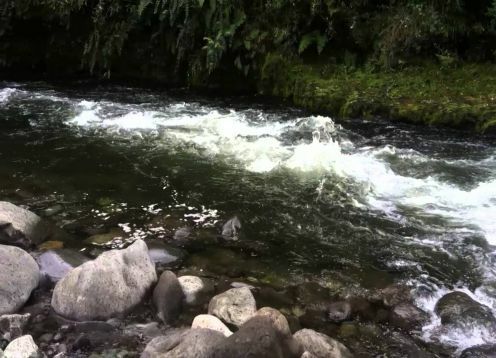 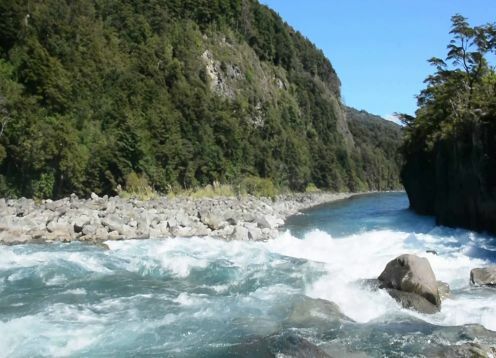 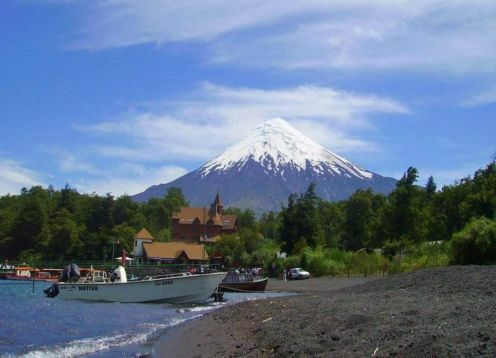 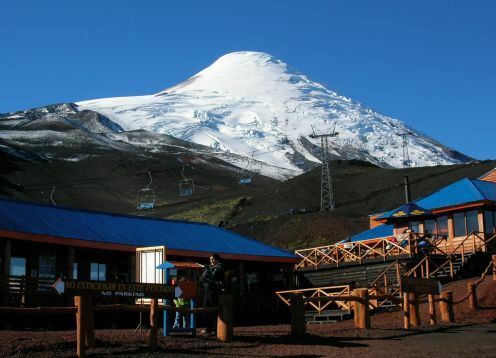 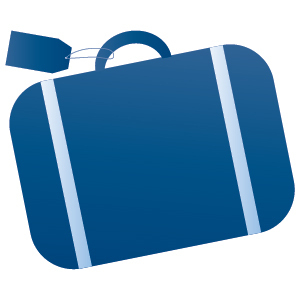 We begin our tour from Puerto Varas "City of Roses" into the Vicente Perez Rosales National Park bordering Lake Llanquihue, ll watch the mouth of Fish River, the towns of La Poza and The Cliffs, down to the City of Ensenada, where we enter the Petrohué.